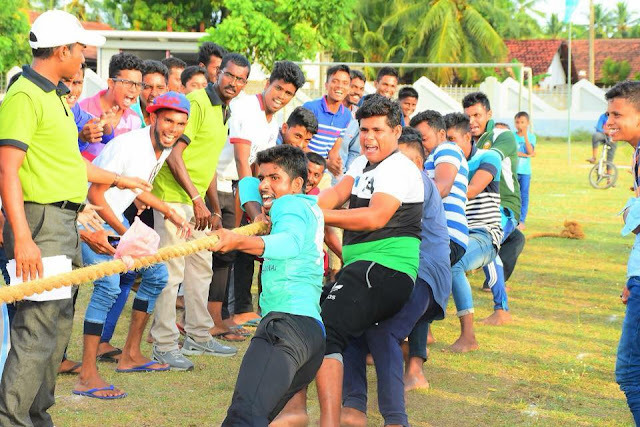 Ampara district sports final day events held at Palamunai green on last Sunday (08) under the guidance of Additional District Secretary K.Vimalanathan. 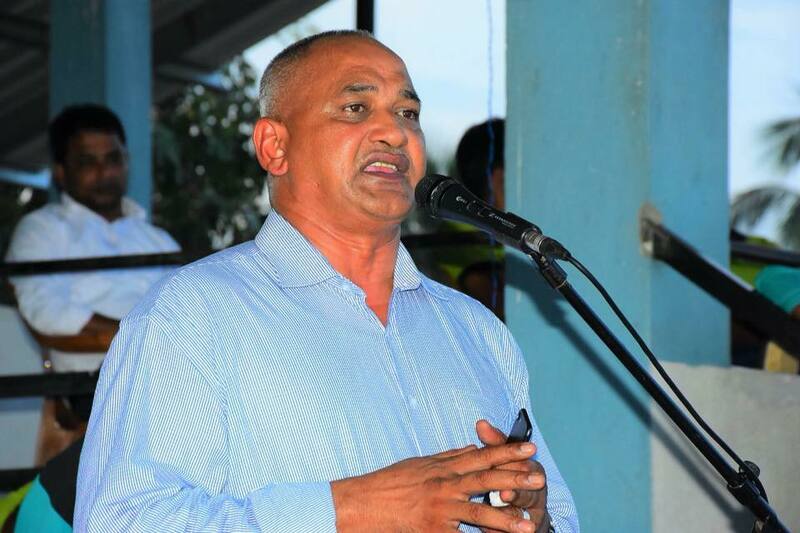 Ampara District give up boosting to sports through the department of sports. Here for the events, Member of Parliament Hon.ALM. 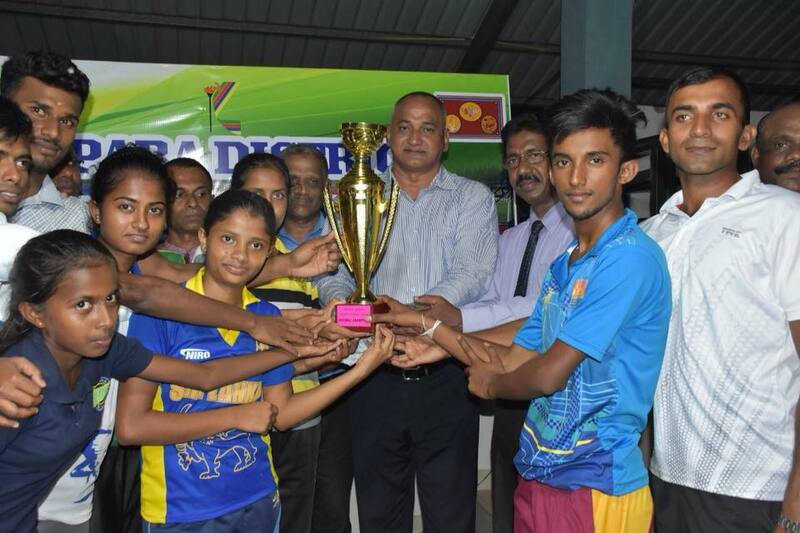 Nazeer participate as Chief Guest.